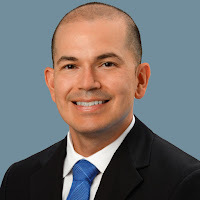 With music instruction dropping the ball in many educational institutions due to the continuing budget cut ax, it is nice that modern technology has stepped up to the plate with astounding developments in apps for today’s on-the-go music lover or student. 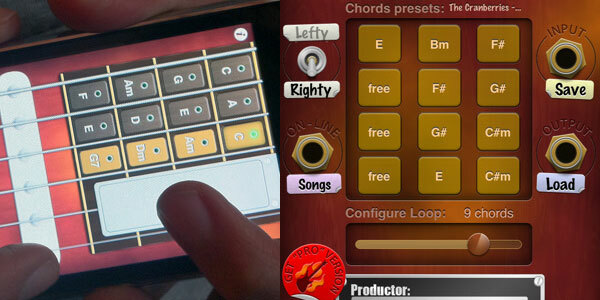 Here are 4 great iPhone apps for guitar lovers. 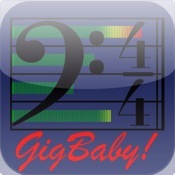 Gig Baby is an impressive app for your iOS device that will have you competing with the stars in no time. One of its most well known users is elite surfer Kelly Slater. Its digital four track recorder will enable you to be your own group. 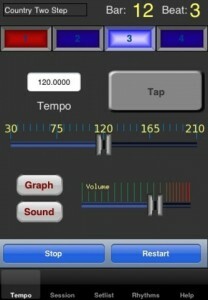 Use the built in drum machine to lay down your drum track. The differing styles of the included rhythms will get your groove going. The set list will remember all of the settings for each of your creations, which is a tremendous time saving feature. The Auto Latency tool is another terrific feature that compensates for any out of sync playing. You can even network with other musicians to form your virtual band. 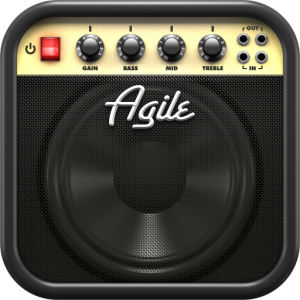 AmpKit is a truly amazing app for your iOS device that empowers the guitarist as never before. It includes effects and guitar tones that are so realistic that they should be outlawed! What about all of those poor slobs that have to lug their amps around? They’ve just become dinosaurs. Amp Kit includes a generous array of amp and pedal presets. 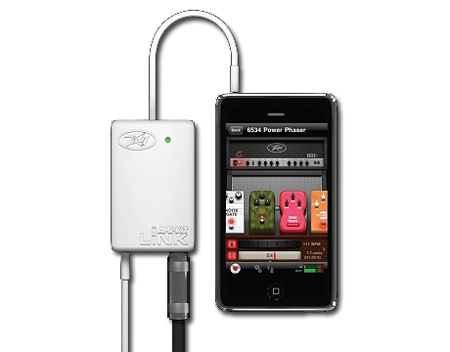 You will need the AmpKit Link from Peavey to plug in your ax. As if this app weren’t fantastic enough, you can invest in the plug-ins to achieve musical Nirvana. 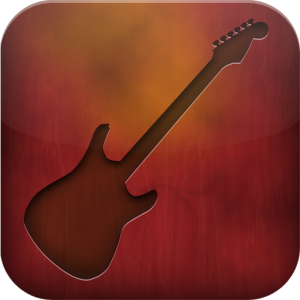 Virtual Guitar Free is a marvelous app for those that are new to the guitar. It imparts all of the nitty-gritty with the hurdy and the gurdy. Learn about those curious things called notes and their gossamer cousins, chords. 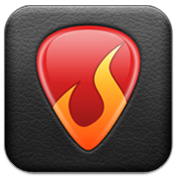 It is programmable and the Virtual Guitar Free app shows you how much more than any Rock Band game. This app turns your iPhone into a a virtual guitar. You really can play the guitar with this. What can they possibly think of next? Like many other free apps, it can be upgraded and it is usually worth the additional investment. Guitar Toolkit is full of useful perks for the beginning or the advanced guitarist. There is a library full of chords and tunings. 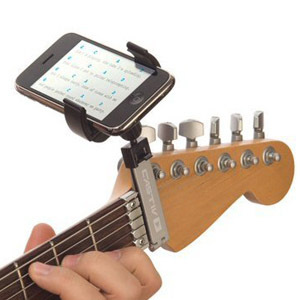 The included chromatic guitar tuner utilizes the iPhones built-in microphone. Those with an iPod touch may use this feature if they have added a microphone headset. Besides English, there are numerous other languages available for the app. There is a mode especially for left-handed guitarists. 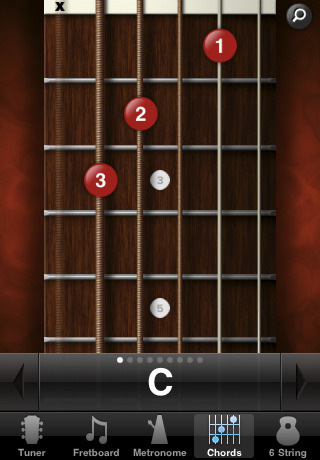 The Chord finder feature identifies chords as you play them. This is an excellent way for the unschooled musician to decipher the notation for his or her playing. 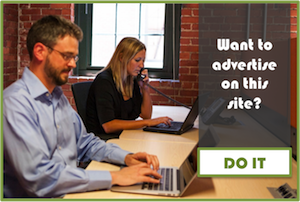 Previous Article← Should You Worry About Yahoo and Bing?